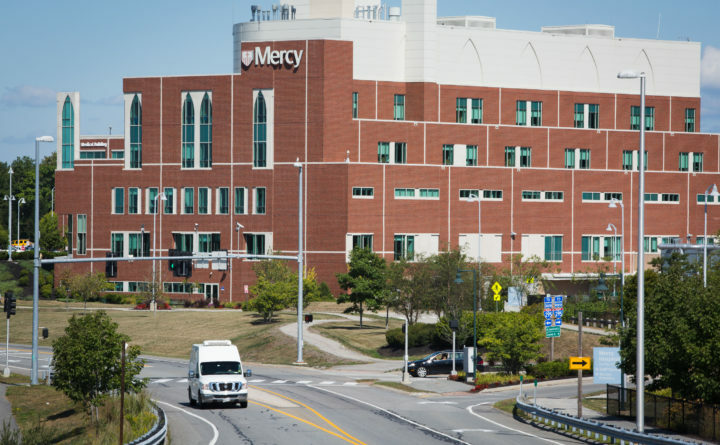 Also in October 2013, Eastern Maine Healthcare Systems of Brewer bought Mercy Hospital in Portland, VNA Home Health Hospice of South Portland, an addiction treatment center in Westbrook and Mercy’s primary and urgent care centers. Eastern Maine changed its name to Northern Light Health in October 2018. An organizational chart of recent, and proposed, hospital mergers under MaineHealth in Maine. In January 2014, Southern Maine Medical Center in Biddeford and Goodall Hospital in Sanford merged to become Southern Maine Health Care, which also is a member of the MaineHealth system. In a tighter working agreement, Southern Maine Health Care in January of this year joined other MaineHealth member hospitals to become governed by a single board of trustees. In August 2015, Mid Coast Health bought Parkview Adventists Medical Center out of bankruptcy to create Mid Coast-Parkview Health. Now, only four years later, Mid Coast-Parkview in Brunswick is considering joining MaineHealth. The merger would formalize an affiliation between the two on services, including cancer care. Recent hospitals that have merged under Northern Light Health. Mayo Regional Hospital's merger must still gain approvals. More recently, Mayo Regional Hospital in Dover-Foxcroft in February 2019 voted to merge with the Northern Light Health group based in Brewer, which in turn voted for the merger in March. That planned merger still must gain approvals, including from regulators. Mayo has been holding community meetings to address concerns about potential losses of services if the merger is approved.